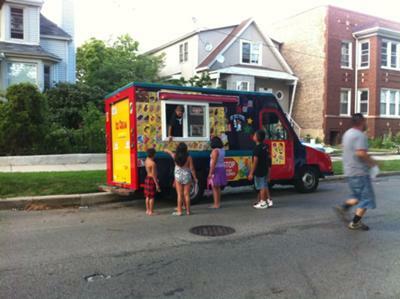 Sam's Ice Cream Truck is proud to serve the Chicago, Illinois and suburbs area. We are available for all of your events. We do Corporate Events, Family Reunions, Picnics, Birthday Parties, Weddings, Religious Events, and all Occasions! Very clean and unique trucks, and a professional driver.